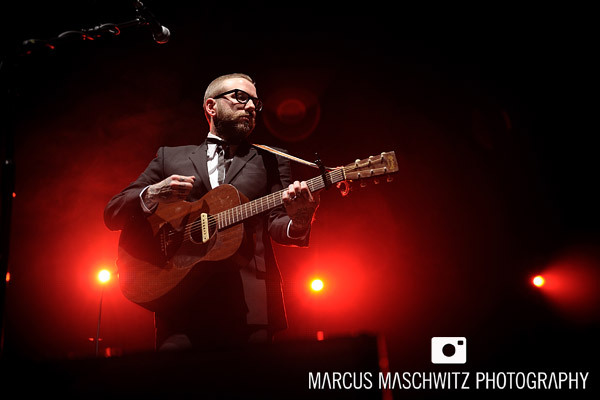 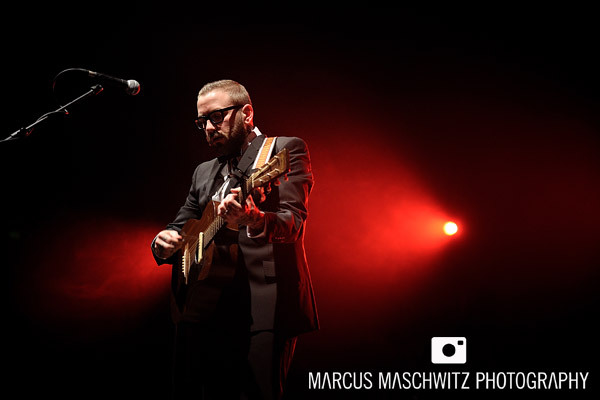 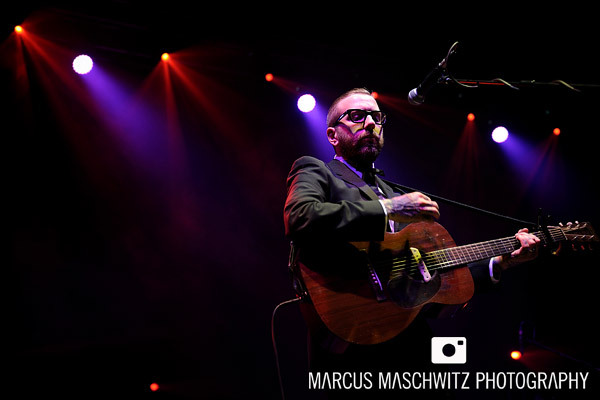 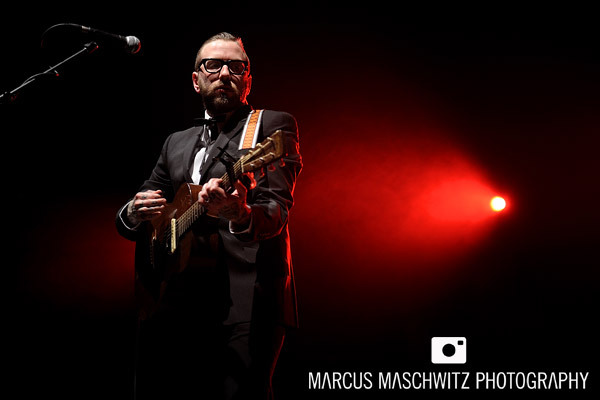 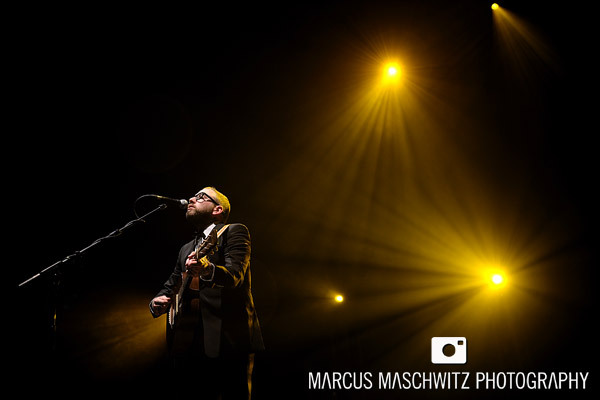 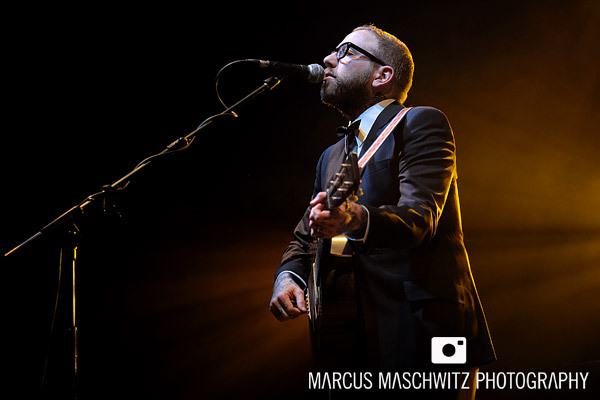 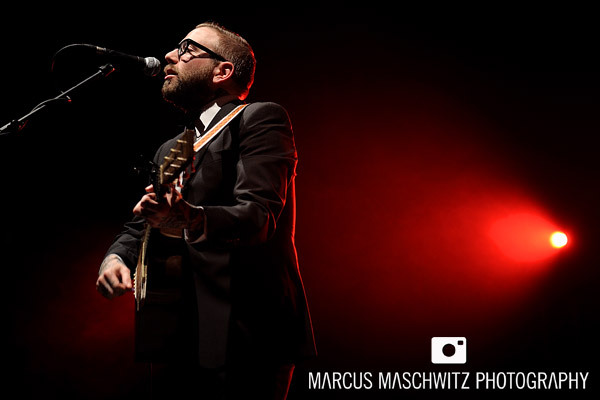 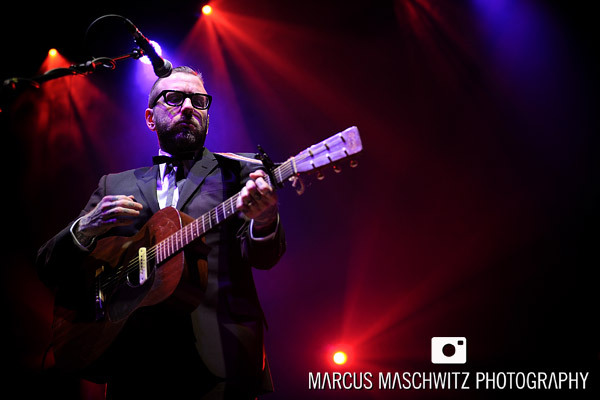 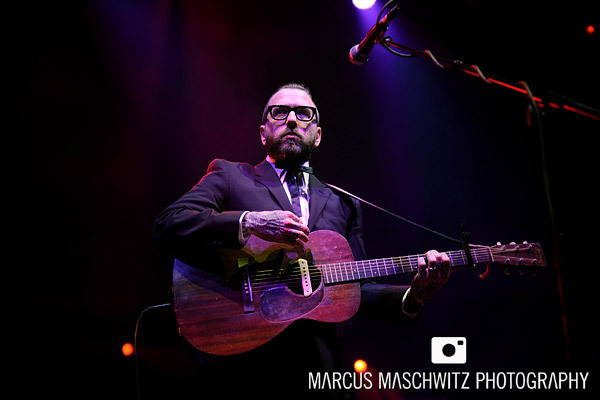 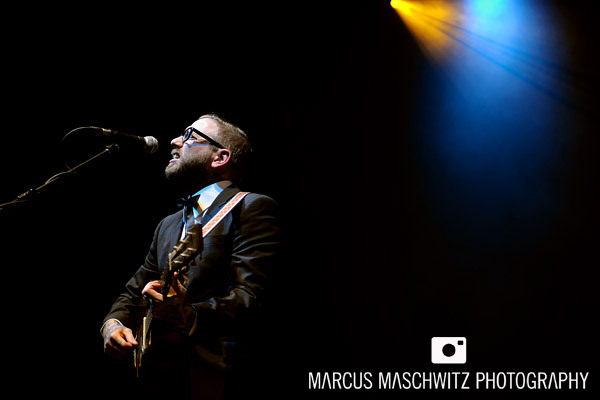 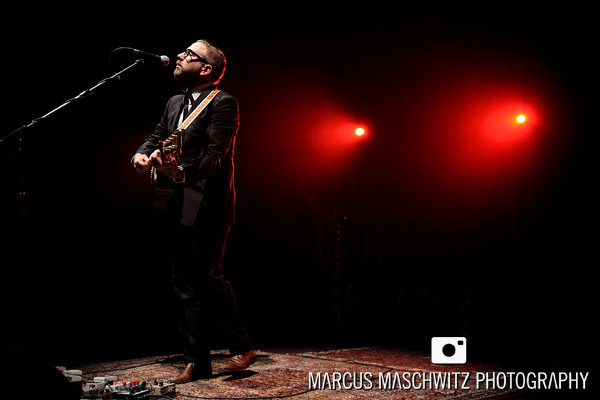 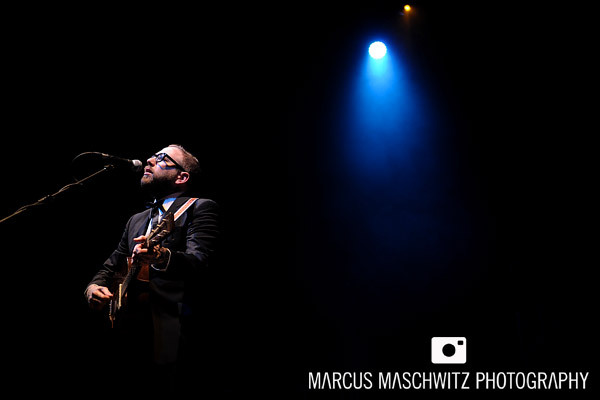 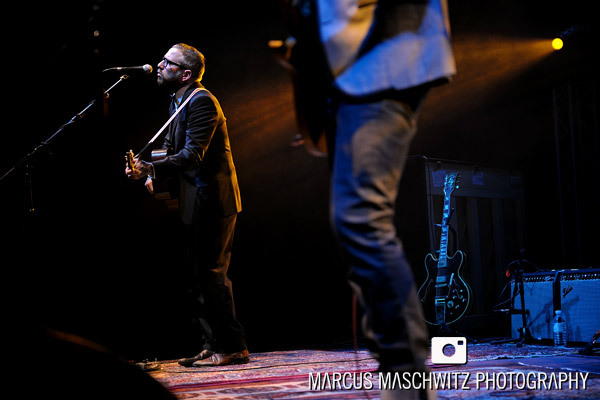 25 April 2011 – Tonight I photographed City And Colour playing at Royal Albert Hall. 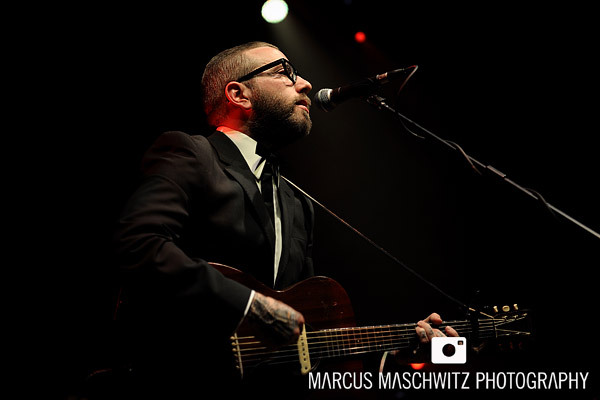 Dallas Green is a flippen legend and I love shooting photographs with him because he is one of the nicest people I have met before. 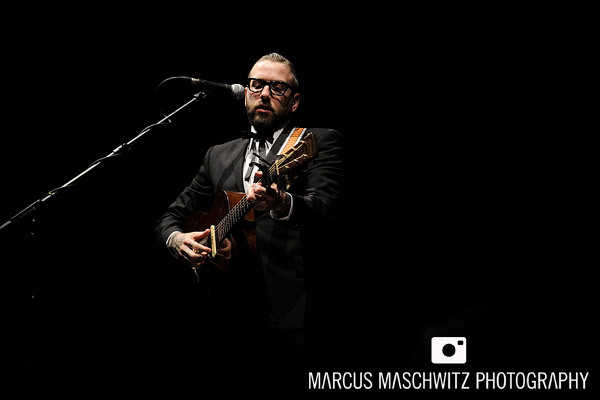 Seeing him play in a venue with so much history as this one is amazing and it couldn’t happen to a nicer guy. 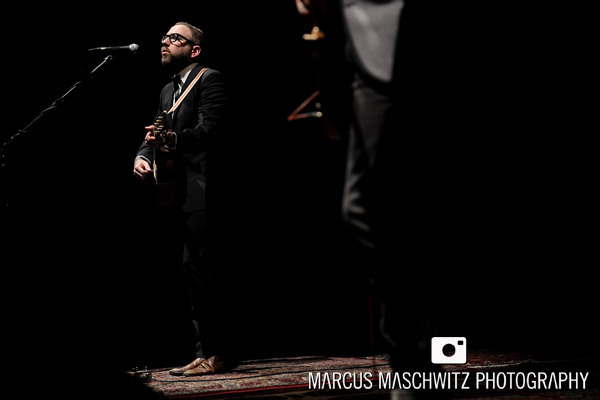 The show was perfect and beautiful to witness. 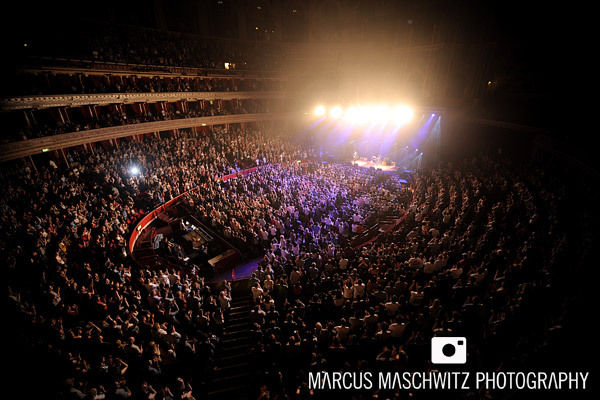 Shooting it was a bit weird purely because everyone was sitting down and I felt bad for getting in anyone’s way so I kept it short and then took my seat to enjoy. 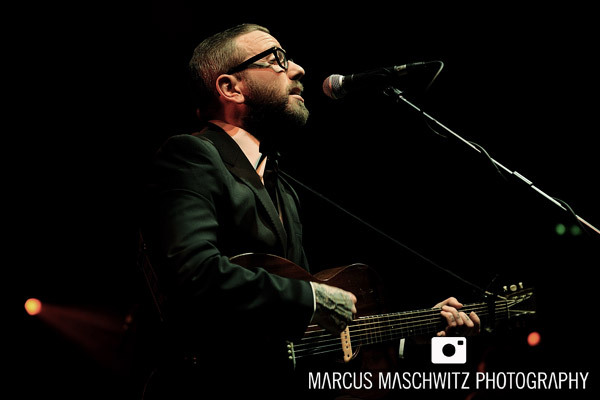 They have a new album called Little Hell coming out soon so make sure to get your hands on it. 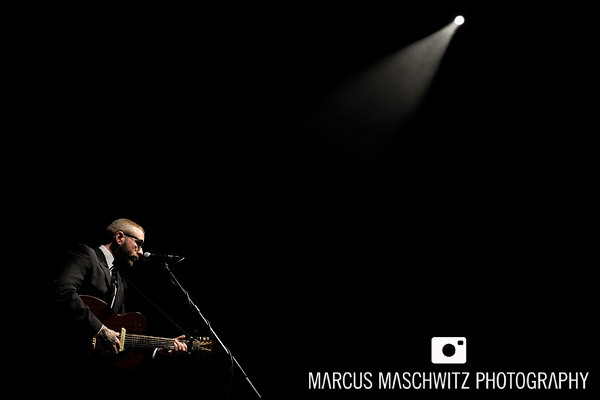 These are a few of the photos I shot. 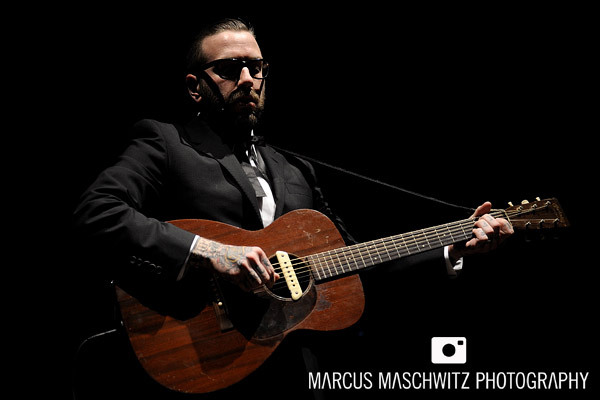 these are amazing guy, love how they came out and love how he suited up for the show, amazing!